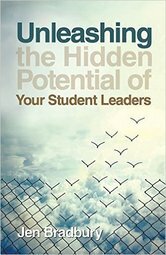 Why I read this book: I spend a lot of time discipling a small group of student leaders in my youth ministry who are part of my student leadership team (to find out more about this, check out my book, Unleashing the Hidden Potential of Your Student Leaders ). As part of my work with my student leaders, I try to ensure that I'm always reading a leadership book. This helps me to continue to grow as a leader myself and help my student leaders do the same. - "Leadership is the hope that we can change the things that need to be changed and create what we cannot now imagine." - "Collaboration is not a promise; it is an invitation. Hearing people does not mandate that you will always follow what they say." - "One of the best gifts you can give to new leaders as you develop them is the freedom to learn from you, and then to do things their own way." - "Leadership is the promise of development. Whether it's stated or not, inherent in great leadership is the promise that as a result of being led by me, you will emerge more connected in your relationship to God and stronger in your gifted areas." - "A vision isn't big enough if it leaves someone unscathed. Vision is challenging, both to the work we do and the people we are." - "The best leaders I know display an uncommon confidence that reassures people. 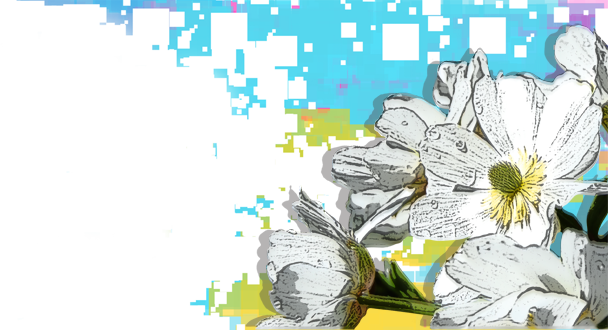 They are uncomfortable in their own skin and exude an indomitable spirit that inspires others. 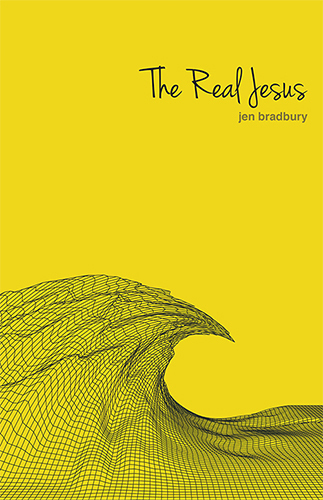 Interestingly, one of the things this confidence has at its core is an unceasing curiosity." - "Perhaps it is not a lack of curiosity that makes us fearful, but fear that prevents us from being curious." - "We will move forward when our hope for the future is greater than our stories of the past." - "Great teams need spirited, unfiltered debate. They need it to clear the air, they need it to trust each other, and they need it to make important decisions worth committing to. Great teams need leaders who are comfortable with debate and actually require it." - "There is a big difference between being good at something and that something being easy." 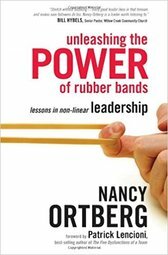 Who I'd recommend this book for: Unleashing the Power of Rubber Bands is a great, engaging leadership book suitable for any leader (lay or professional) in the church. 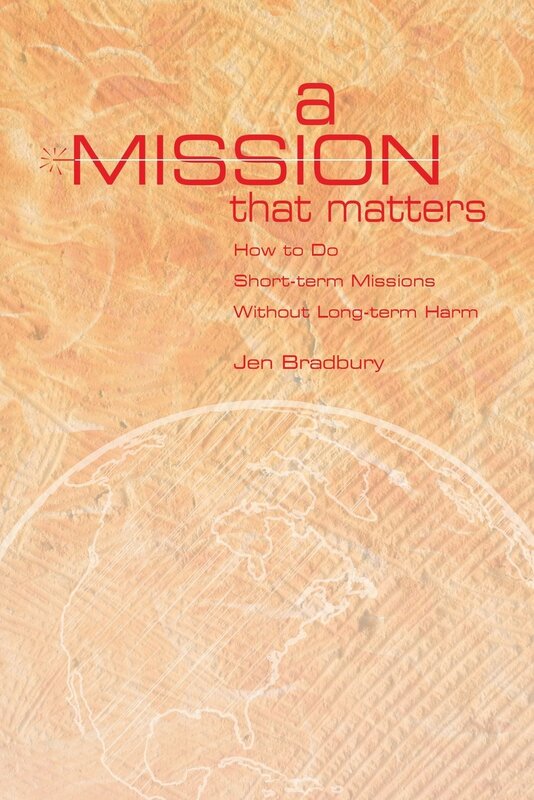 It would also be a helpful book to read and discuss in a small group setting with other leaders.